Now how to create these beauties! First, preheat the oven to 170°C/fan 150°C and grease you tray, they recommend using a 20cm/20cm tray but I just used what I had, which was about 28cm/18cm and it was fine! 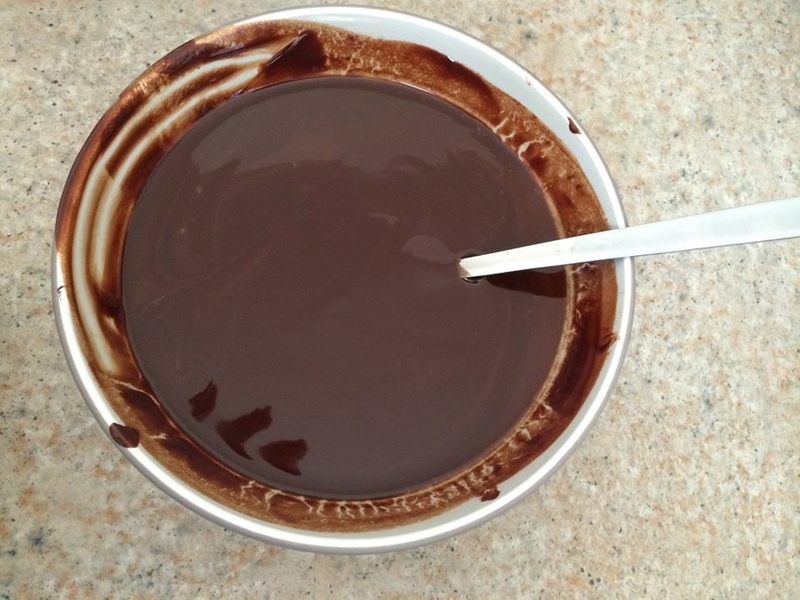 Melt your chocolate and butter in a microwave until fully heated, do 30 second intervals so you don’t burn the chocolate. Then allow the cool. 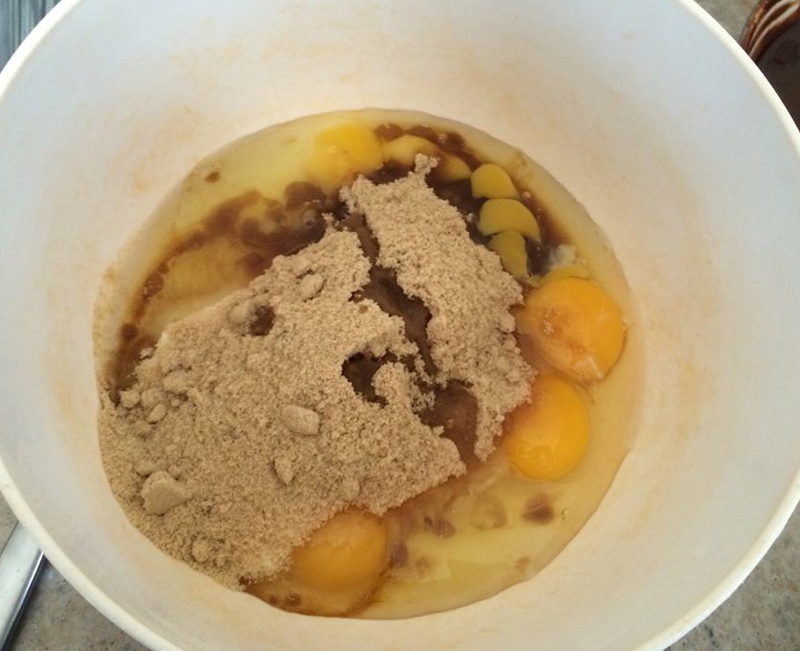 In a large mixing bowl throw in the eggs, sugars and vanilla extract. 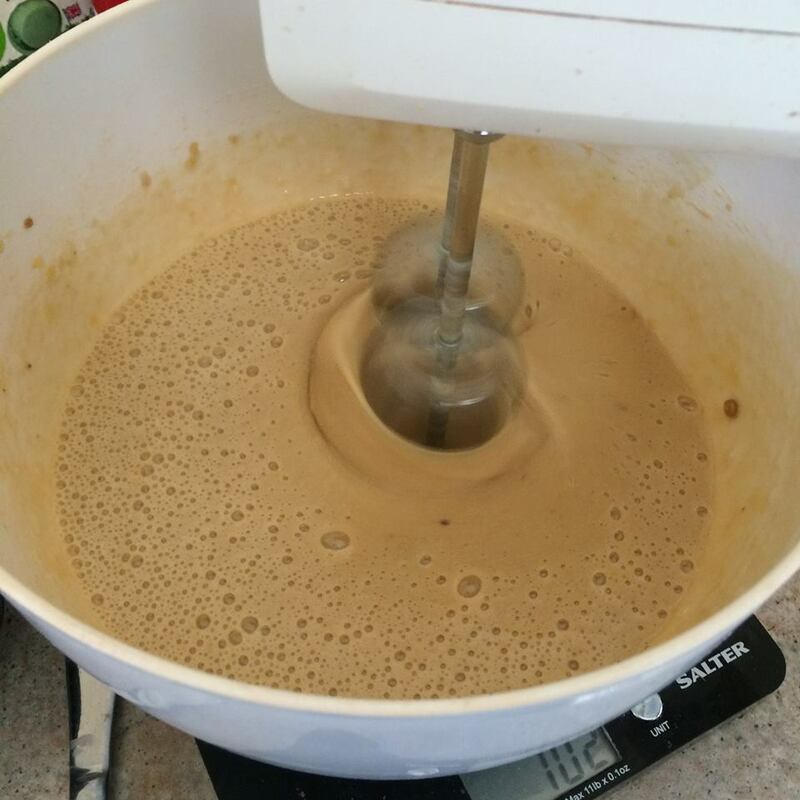 Mix with an electric whisk until blended and forms a nice light colour. 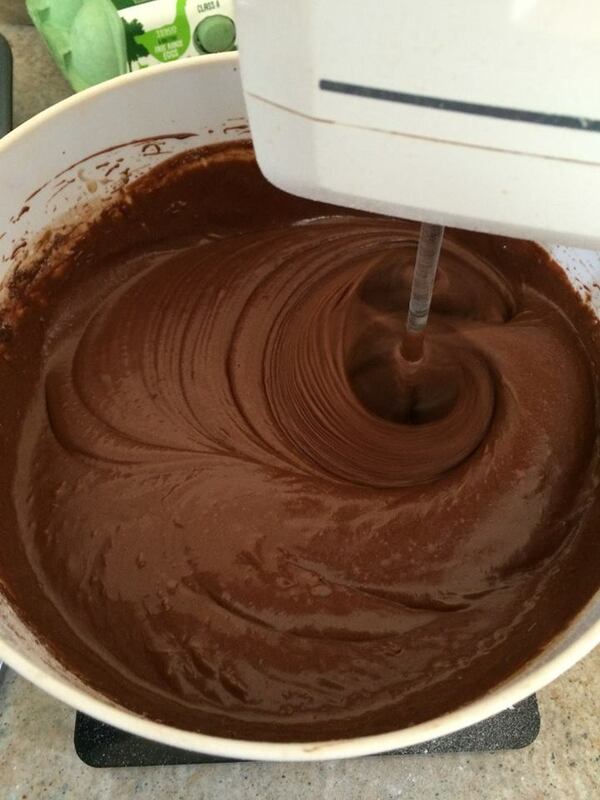 Then add the melted chocolate to the mixture and again whisk away. 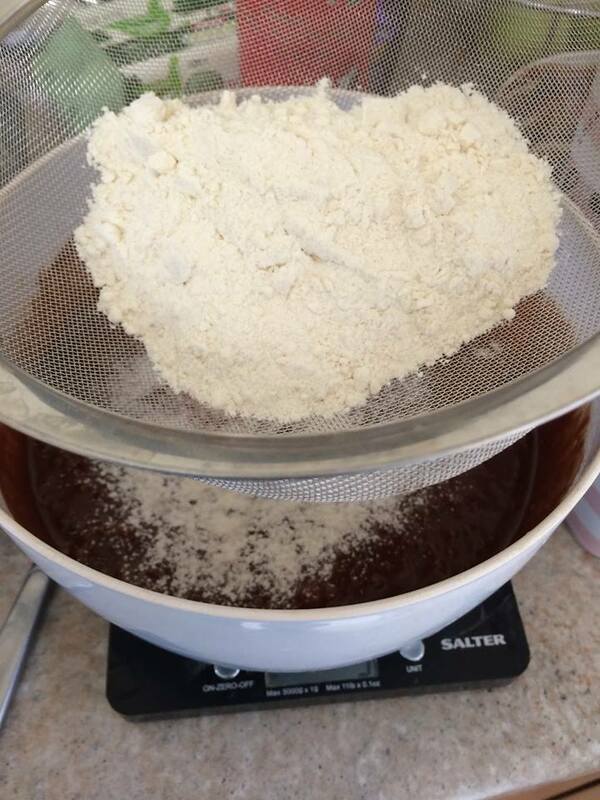 After that, sift in the flour and cocoa powder and mix it in. It should create quite a thick mixture. Once you have achieved this, fold in the sea salt. 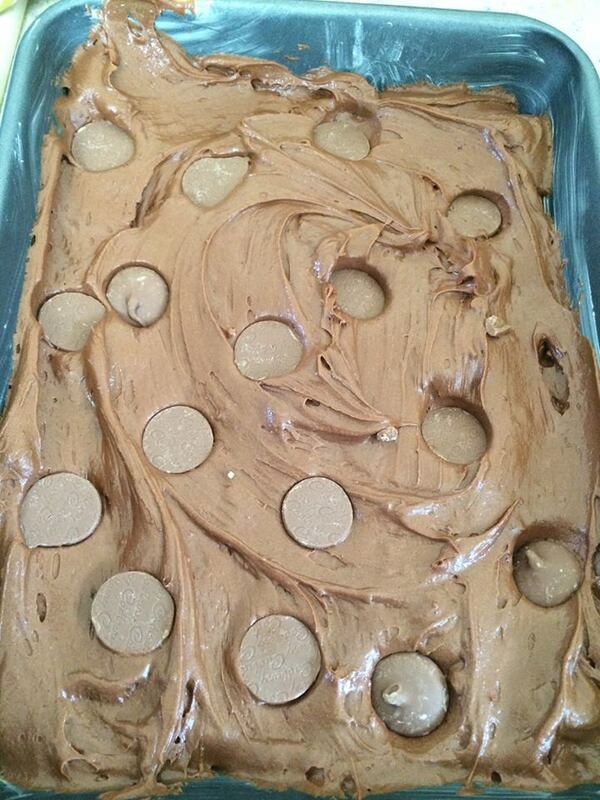 Chop up half of the Caramel Nibbles and mix them in. Have a few to snack on whilst you go, why not! 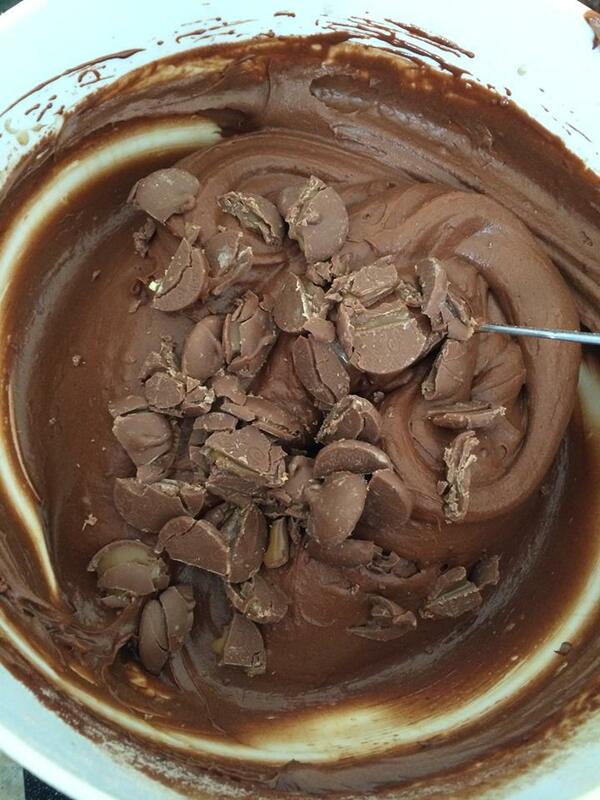 Pour the mixture into the tray and then press the whole nibbles into the top of the mixture. Pop it into the oven for about 25-30 minutes. When you take it out, make sure the top is firm, don’t worry about it being gooey inside as it will solidify as it sets! 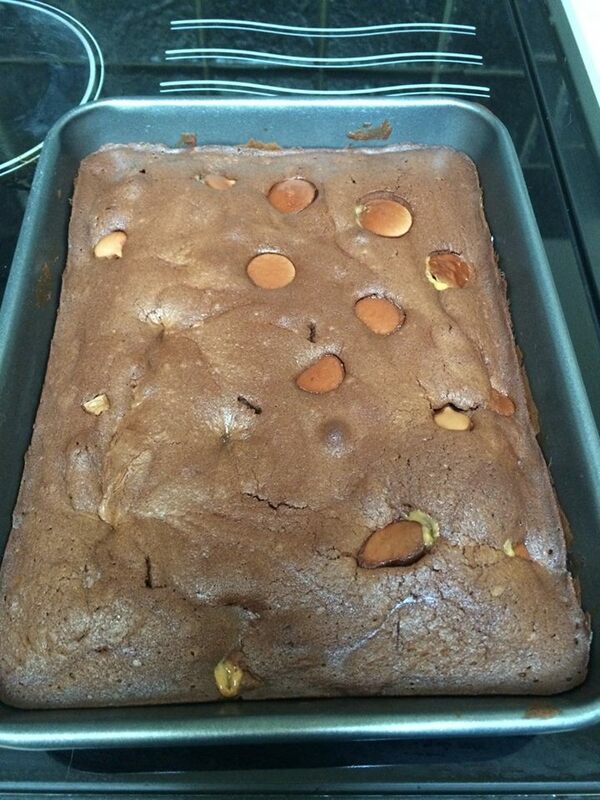 Leave to cool for about 20 minutes then tuck in!! 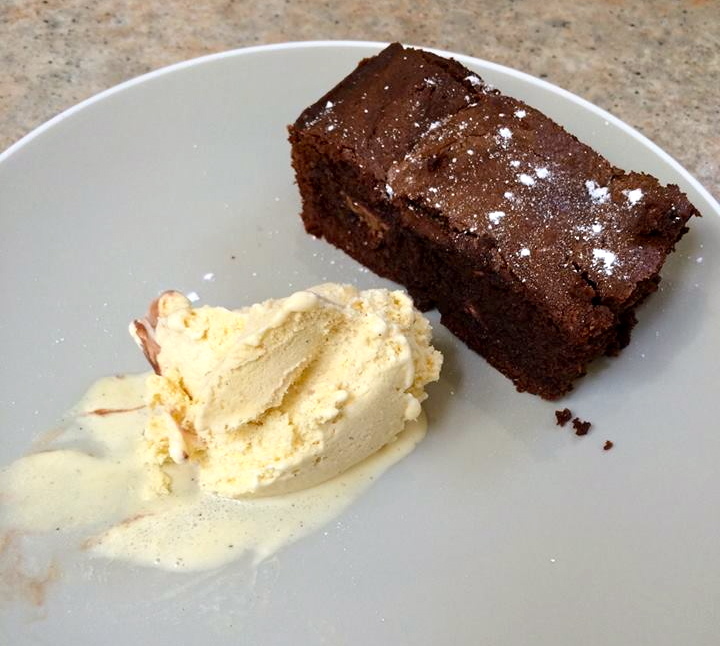 Have it will a nice cuppa or some ice-cream and dust it with some icing sugar! Enjoy!! Let me know how you find them!